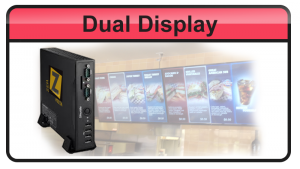 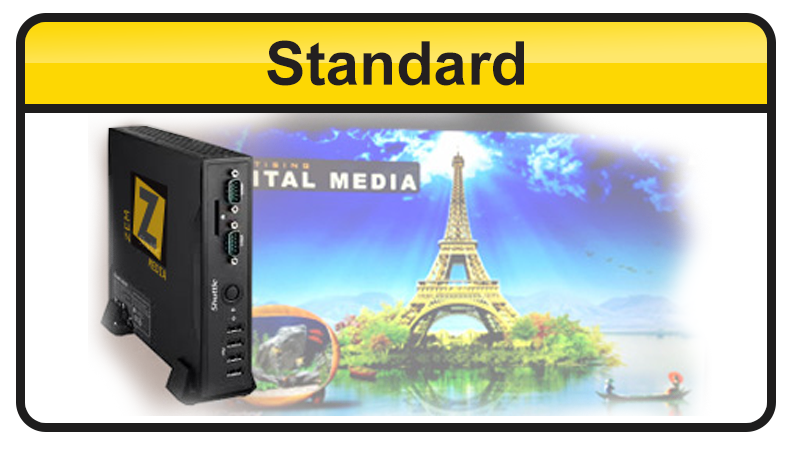 Affordable, Dependable, Digital Wall Solution! 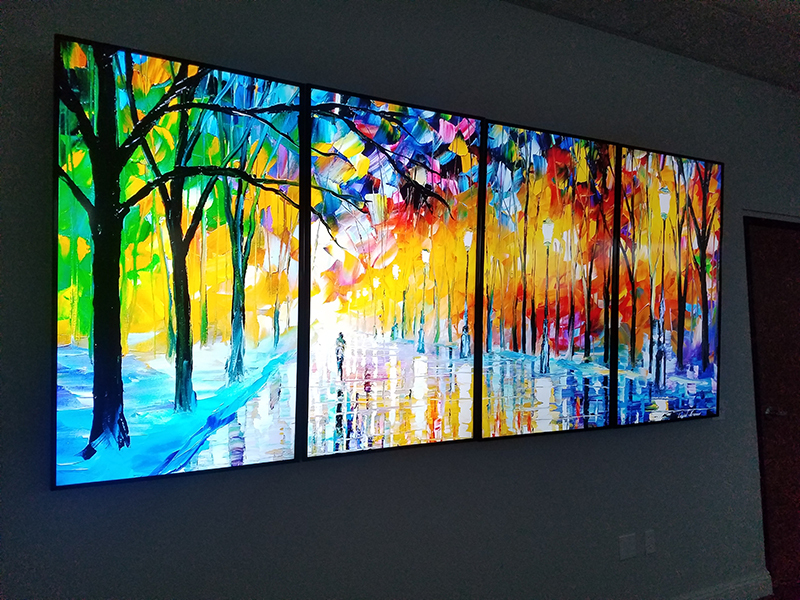 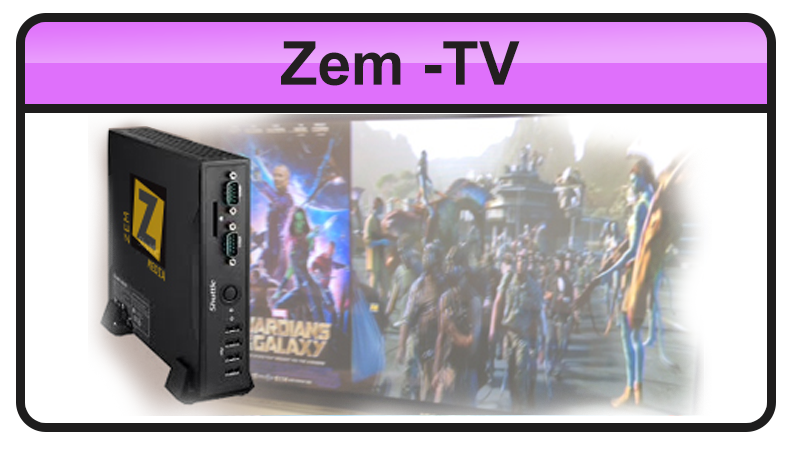 Go as big as you like with this "Zem Software" approach to the digital wall. 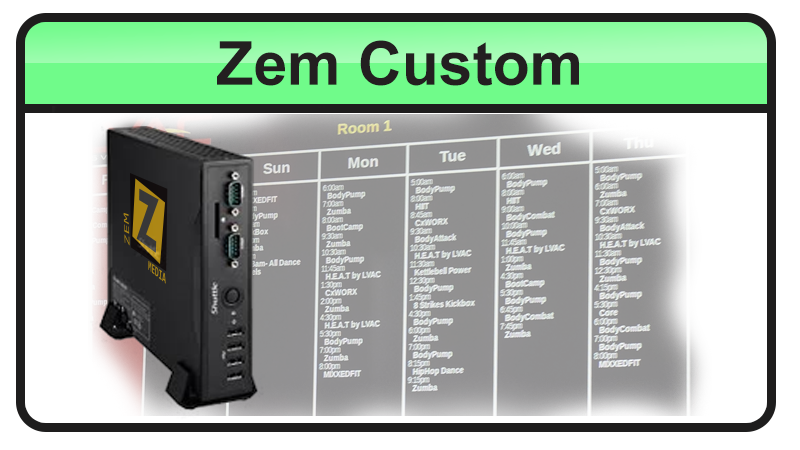 As with all of our Zem products, managing the content will be key! 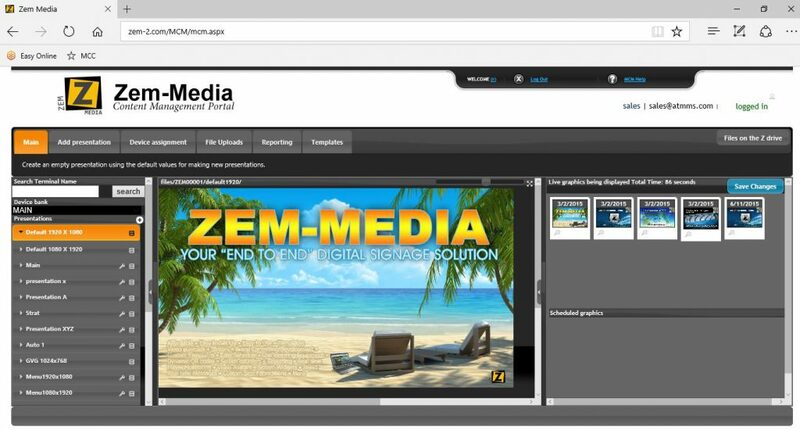 Using the browser-based Zem Media Portal and being able to remotely control the signage, making it conveniently accessible, from the comfort of your desktop or laptop in your office or anywhere you can access the internet, is also a tremendous advantage saving time and money versus manual updates or systems that require local software installation and maintenance.